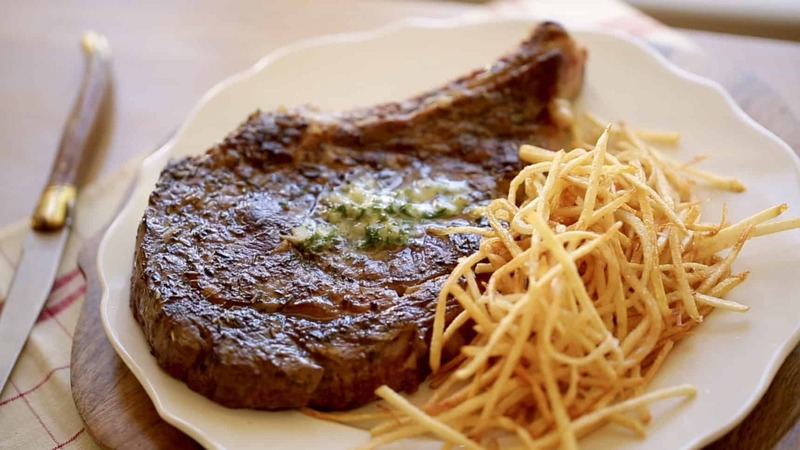 One of my favorite bistro dinners, any time we are in France, is a steak frites. 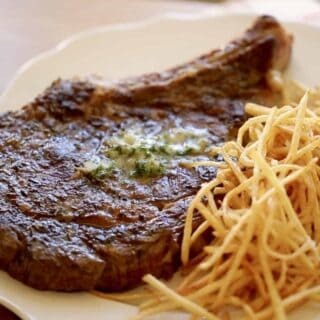 Served with spicy Dijon mustard and a pile of crispy fries this is comfort food at its best. This post was sponsored by Beef. It’s What’s For Dinner on behalf of the Beef Check off. I received compensation for this post, but all opinions are my own. 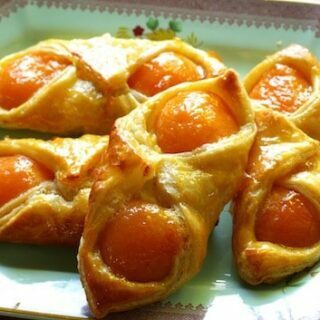 This French Apricot Pastry Recipe is the perfect treat to serve at your next brunch. 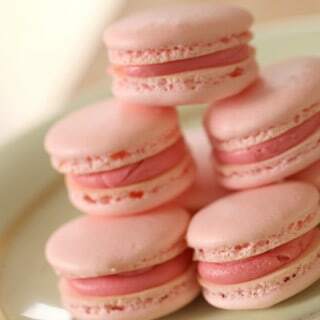 They are inspired by the Lunettes Aux Abricots, that you see in the French bakeries when traveling in France. 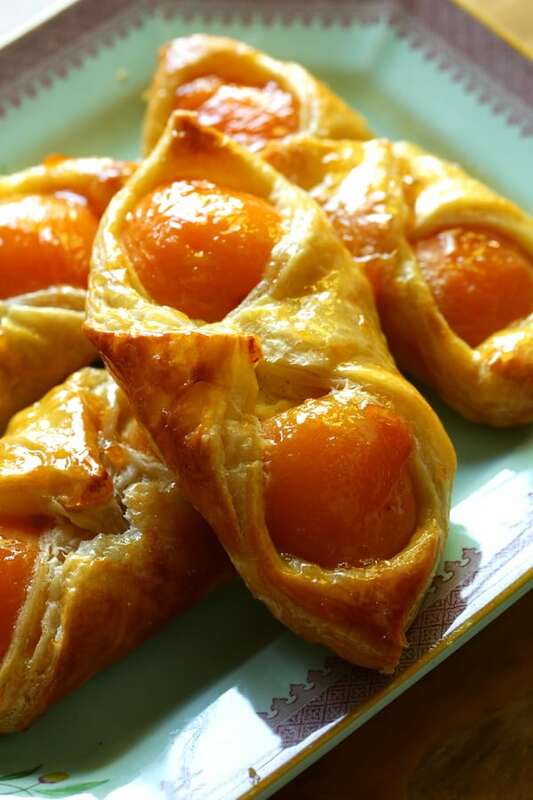 This French Apricot Pastry Recipe is the perfect treat to serve at your next brunch. They are inspired by the Lunettes Aux Abricots, that you see in the French bakeries when traveling in France. 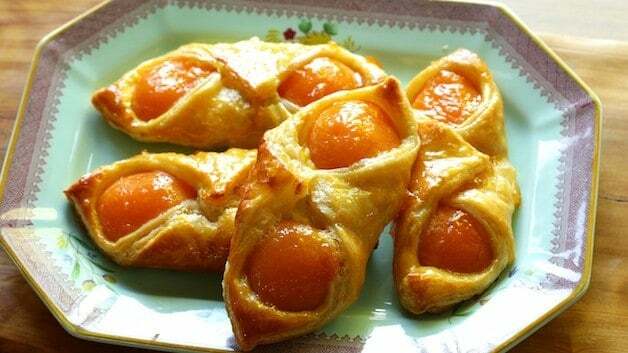 But these are super easy to make because you can use store-bought puff pastry and canned apricots! 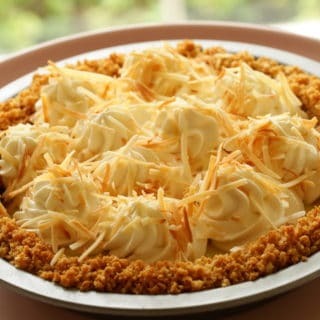 If you are looking to celebrate the flavors of spring, try my Coconut Cream Pie with Coconut Milk! 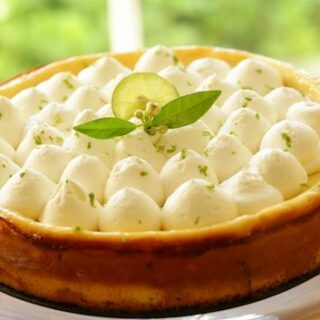 This is a great recipe for Easter or Mother’s Day! The flavors of the crunchy graham cracker crust, sweetened coconut flakes and macadamia nuts makes for such a fantastic crust. 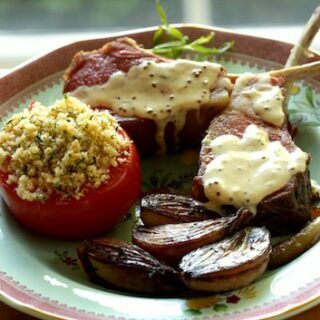 If you are looking for an easy Easter dinner idea then you can’t go wrong with my Slow Roasted Lamb Chops with Tarragon Mustard Sauce. 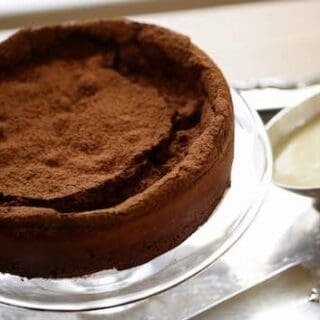 This Flourless Chocolate Cake with Creme Anglaise is my favorite kind of dessert. 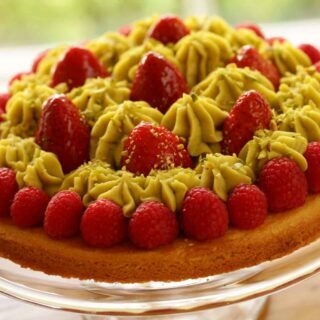 One that doesn’t take a lot of effort, but creates a serious WOW factor! Serve it in a pool of chilled cream anglaise decorated with raspberry hearts and you’ll have one sensational Valentine’s Day dessert! 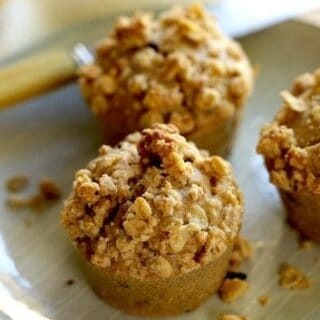 These are the best apple cinnamon muffins with crumb topping for a lazy weekend! 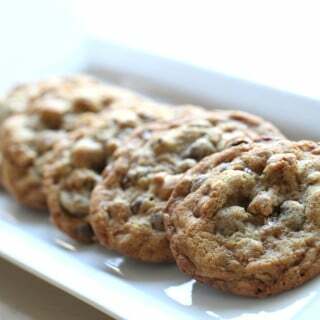 They are so flavorful thanks to the brown sugar and cinnamon. 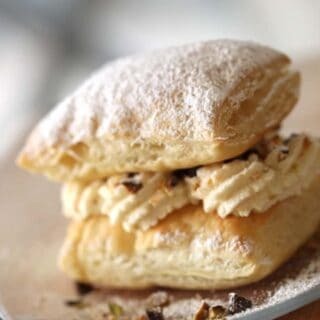 Topped with a crunchy crumb topping and bursting with currants and walnuts, the combination is just divine! 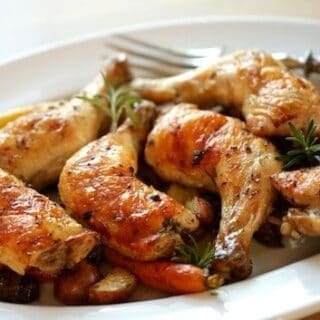 This Sheet Pan Chicken with Potatoes and Veggies is the easier dinner on the planet! 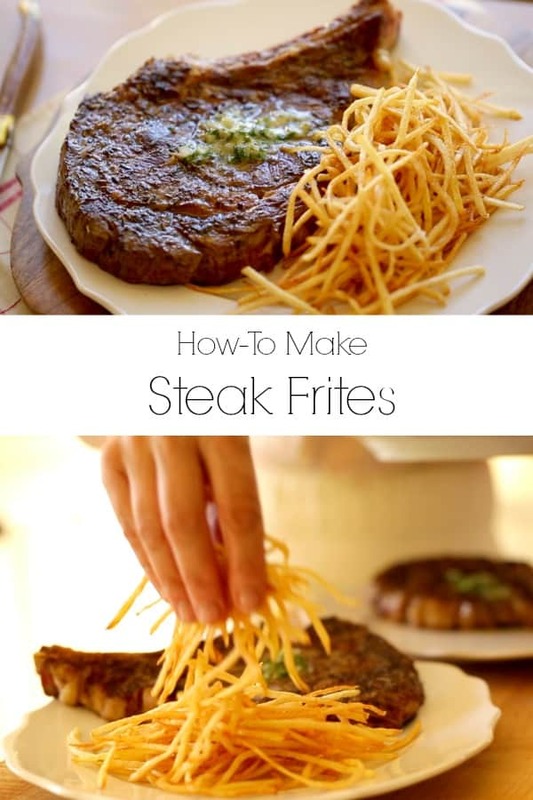 It’s the perfect Sunday Night Dinner idea that will bring everyone to the table and keep them there! 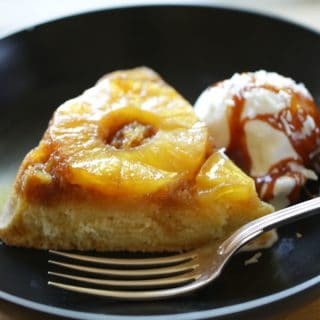 Homemade Pineapple Upside Down Cake is one of those classic Desserts from the 1930’s that deserves a comeback! 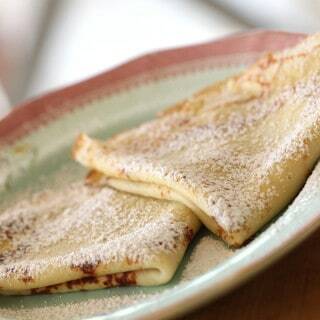 It’s so delicious and easy to make it’s no wonder it’s back on the rise. It’s the perfect recipe for spring entertaining because it’s so simple to put together but creates such a WOW factor! 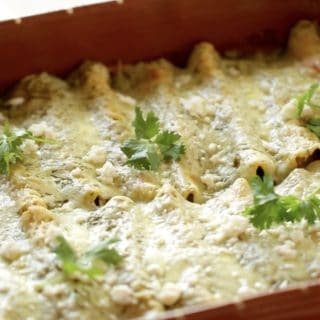 This Enchiladas Suizas Recipe is one of my favorites for a Sunday night dinner that is pure comfort food. This recipes uses a homemade tomatillo sauce which can be found in your produce aisle in your supermarket, usually in the refrigerated section next to the peppers.